After the news broke that Ant McPartlin will not be heading to Australia to present I’m A Celebrity Get Me Out of Here ! with Declan Donnelly, there was on question on fans’ lips. Who will be replacing him? 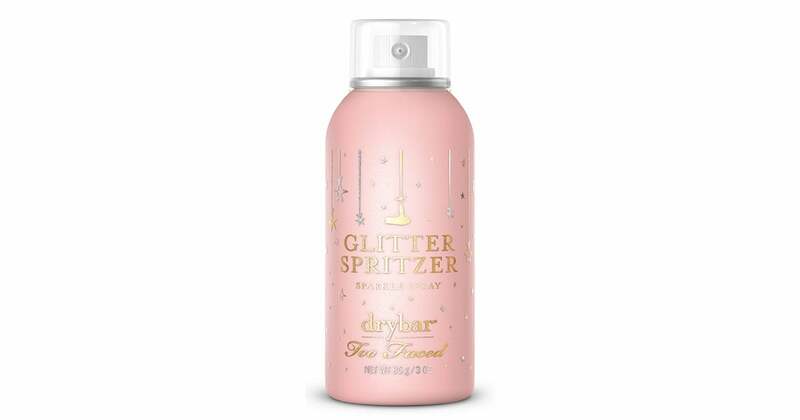 Names in the running have included their long-term collaborator and Saturday Night Takeaway co-presenter, Stephen Mulhern, as well as runner-up Joel Dommett and winner Joe Swash, who have been taking their role on the show’s spin-off, Extra Camp. But the favourite to join Dec in the outback seems to be Gogglebox breakout star Scarlett Moffatt , who also headed up Extra Camp along with the boys and has worked with the Ant and Dec on Saturday Night Takeaway. The decision to find a replacement comes after Ant, who was in a drink drive crash in March and quickly went to rehab for alcohol addiction, announced earlier today he would take the rest of 2018 off, meaning he would not be involved in I’m A Celebrity and the 2019 series of Saturday Night Takeaway would be postponed. According to bookmakers Paddy Power, they placed Scarlett’s spot as Dec’s right hand man as an almost certainty, with odds of 5/6. Coral, however, have put her at 3/1 odds, narrowly beaten to the top spot by Stephen, who also hosts the Britain’s Got Talent spin off, showing further evidence of his long collaboration with the duo. 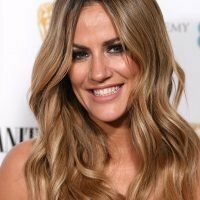 As well as those names, former SMTV colleague Cat Deeley and Caroline Flack have been put in the mix, with Cat at 5/1 odds, according to Coral. 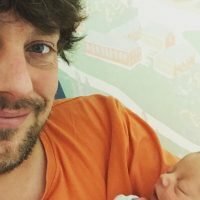 A statement released earlier today shared Ant’s excitement to get back to work next year, as e assured fans his recovery has been going "really well." 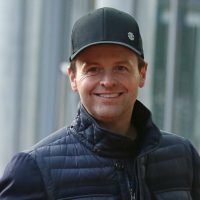 He said: "My recovery is going very well and for that to continue having spoken to Dec and ITV, I have made the decision to take the rest of the year off. 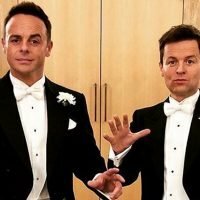 Dec added: "Whilst I am obviously sad at the thought of being without my best friend in Australia this year, I am proud of the work Ant has been doing privately and I am fully supportive of his decision. "I’m looking forward to us both being reunited on screen in 2019." At present there has been little speculation about potential campmates, with presenter Nick Knowles, MEP Nigel Farage, snooker player Ronnie O’Sullivan and Hollyoaks star Malique Thompson Dwyer among the early rumoured contestants. 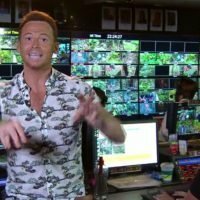 I’m a Celebrity Get Me Out of Here will return to ITV in the autumn.